What are some of the things or activities that visitors do for fun? ANSWER: The destination is known for having some of the most diverse attractions that span past Cancuns pristine beaches and beautiful year-round weather. Xcaret park offers incredible attractions that mix fun, adventure and the Mayan jungle into a fun packed and memorable vacation. 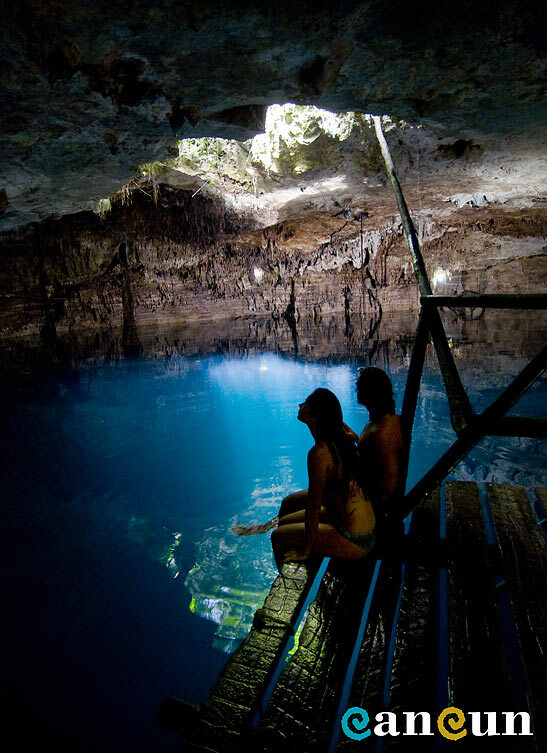 One of their newest attractions is called Xenotes Oasis Maya, which takes guests to four different cenotes (or underwater sinkholes) where they can snorkel the crystal clear waters of these underwater caves. What's one thing the public probably does NOT know about Cancun? 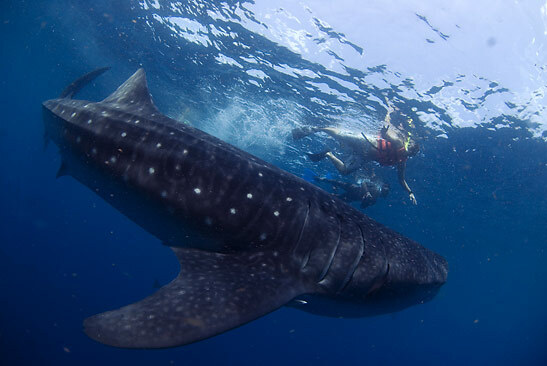 ANSWER: Every summer the waters off Cancun gather more whale sharks than anywhere else in the world. These sharks are the worlds largest fish and can be the size of a school bus. They gather in Cancun from May to September to feed off plankton. A handful of tour operators offer excursions to swim with these fish for an amazing eco-friendly adventure to scratch off your bucket list. Name something that Cancun has contributed to the world. Cancun is the most popular destination in Mexico and as such it serves as a convenient destination for visitors to explore the ancient Mayan culture that flourishes here. The Cancun International Airport has great connectivity from almost every airport in the United States and Canada, which makes it very easy to book a flight and arrive in time for an adventure. 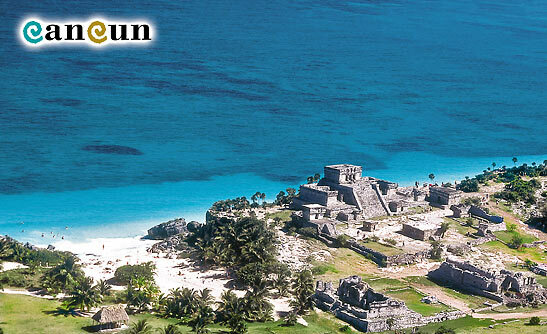 With Mayan ruins like Coba, Tulum and El Rey a quick drive from the famous hotel zone, travelers can engage Mayan communities and experience this ancient civilization on their travels to Cancun.